Meets and exceeds ASTM and FDA standards for quality and performance. 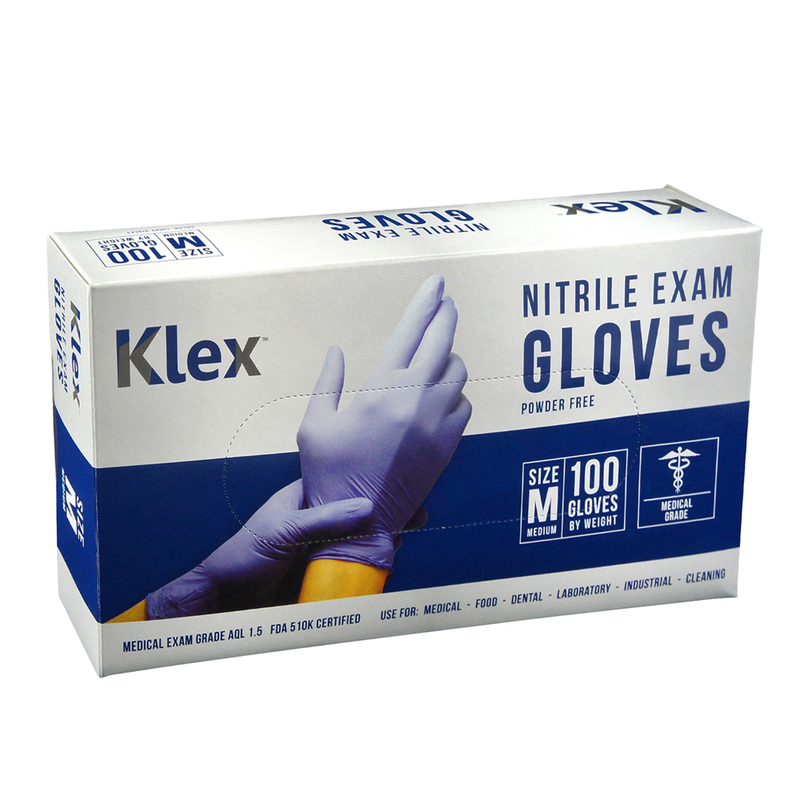 Nitrile Gloves eliminate any potential for allergic to latex gloves because they are made of 100% nitrile. 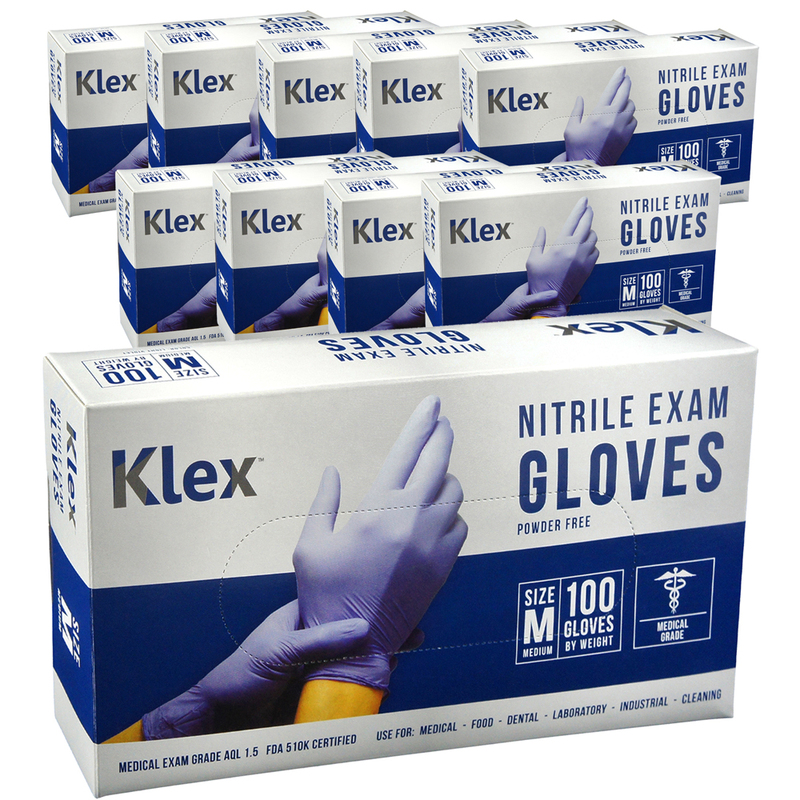 Nitrile Gloves offer three times the puncture resistance of latex gloves of comparable thickness and are resistant to a wider range of chemicals and provide greater resistance to blood borne pathogens as well. In storage avoid excessive heat (40?C, 104?F). Open Box should be shielded from exposure to direct sun or fluorescent lighting. Avoid exposure to excess ozone conditions. Myself and a few ladies at work have used these with out a problem. Will be ordering again soon.